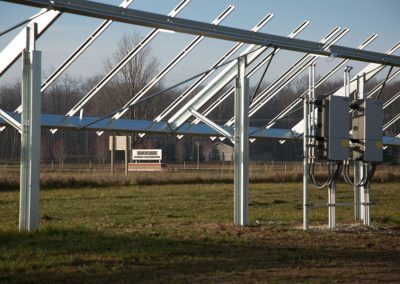 J. Ranck Electric, Inc. was the solar EPC contractor for a 1.4 MW solar array for Spartan Renewable Energy, an Alternative Electric Supplier and member of Wolverine Power Cooperative. 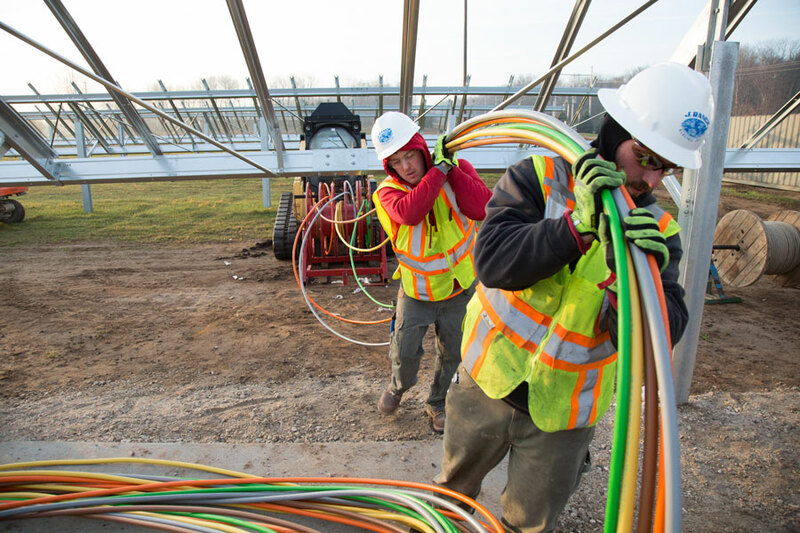 The co-op is a member-owned generation and transmission cooperative with headquarters in Cadillac, Michigan. 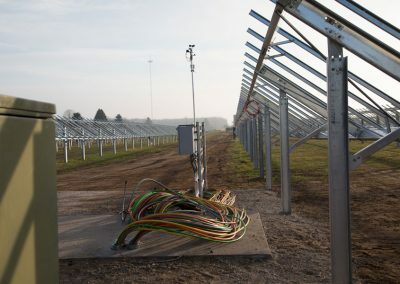 At the time the project concluded, the array, which was a showpiece project installed across the street from the company’s headquarters, was the largest solar garden in Northern Michigan. 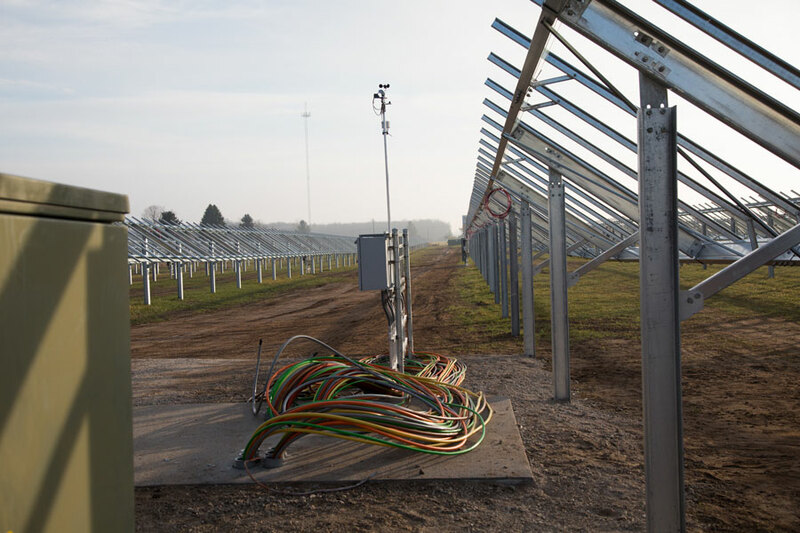 Design of the array began in July of 2017 with construction commencing in October. 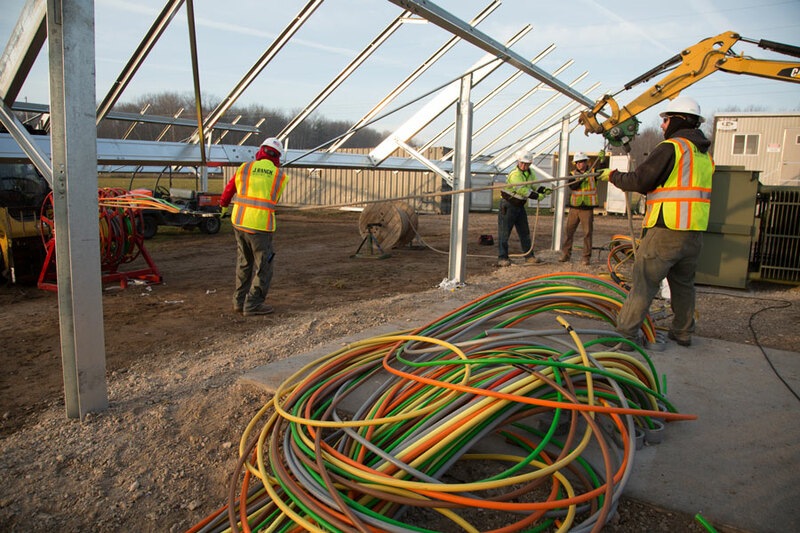 JRE worked through early winter weather conditions to keep the 9-week build on schedule. 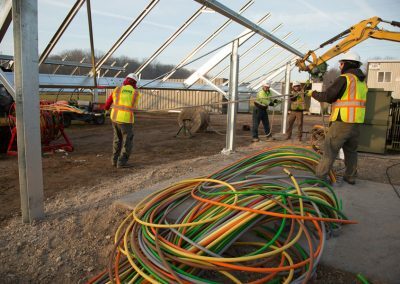 The project, including 4,352 solar panels, was completed on time and under budget, which allowed Wolverine Power to utilize a USDA grant and tax incentives with deadlines at the end of the year. 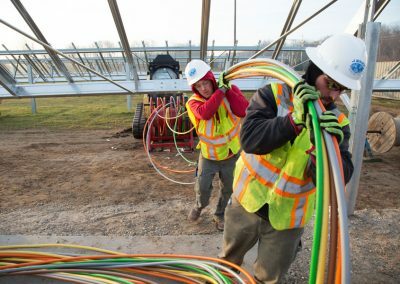 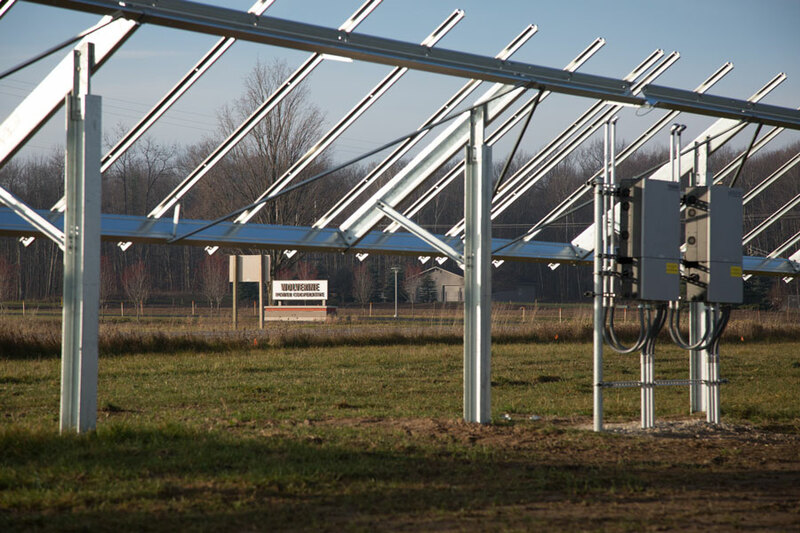 As construction neared completion, JRE worked closely with Wolverine Power to make SpartanSolar #1 a successful investment for the co-op’s future by supplying accurate as-built plans, close out paperwork, and established procedures and protocols for the array’s operations and maintenance manual.